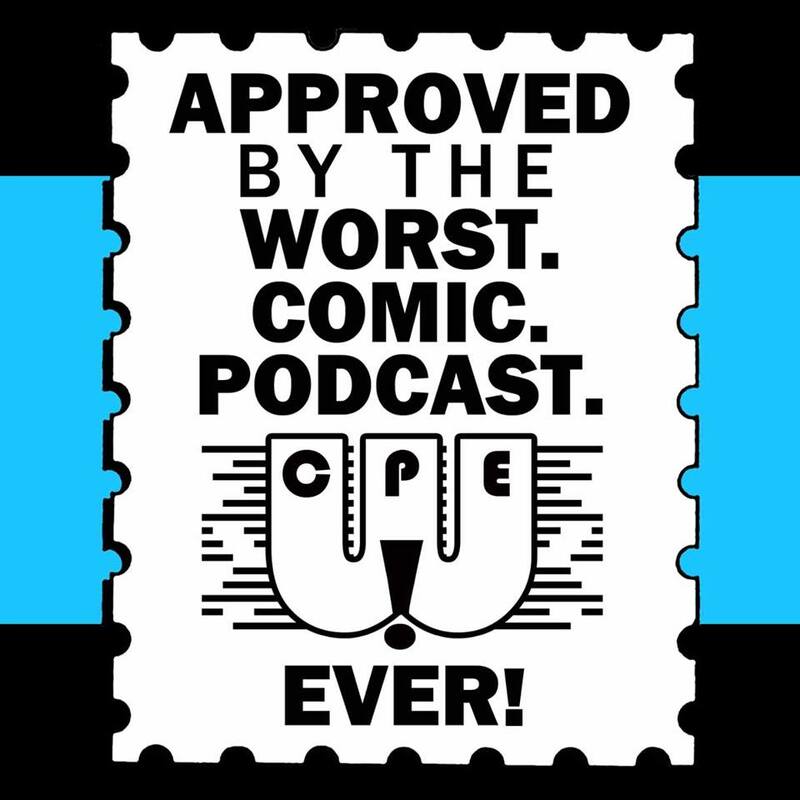 WCPE Episode 009 – For September 10, 2014 – WORST. COMIC. PODCAST. EVER! Reviews of Wayward #1, SIP Kids #1, and The Manhattan Projects TPBs #1-4. Group discussion on our favorite team books – from Super Friends to the Authority, and everything in between. The newest member of the WCPE family makes her podcast debut. Big welcome to LF this week. Last but not least, our sincere promise that next week’s episode will be better than this one.